อัปเกรด iPhone OS 3.1 ทำไง? 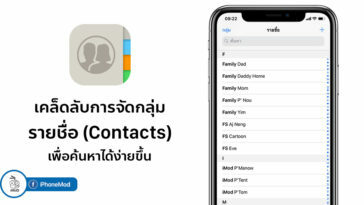 การอัีปเดต iPhone OS .31 ต้องเสียตังไหม? 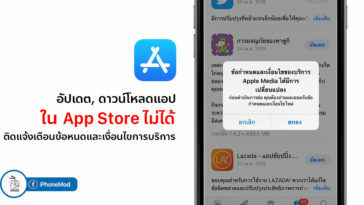 ผม Jailbreak และ Unlock iPhone จะัอัปเดต iTune 9 ได้ไหมครับ? ต้องการ Jailbreak iPhone OS 3.1 ทำไงครับ? Unlock iPhone OS 3.1 ได้หรือไม่? 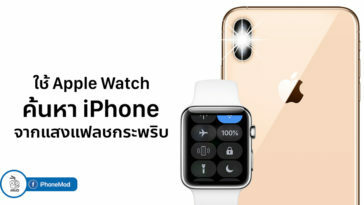 เครื่องศูนย์อัปเดต iPhone OS 3.1 ได้ไหมครับ? 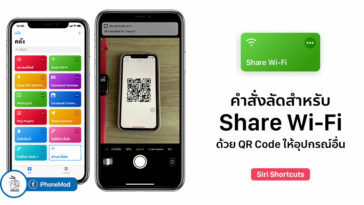 เครื่องผมอัีปเดตเป็น iPhone OS 3.1 แล้ว, จะ Unlock ได้ไหมครับ? ผม Unlock เครื่องก่อนแล้่วค่อย Jailbreak ทีหลังได้ไหม? 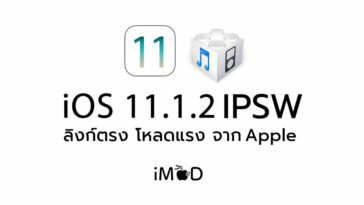 การ Downgrade จาก iPhone OS 3.1 เป็น iPhone OS 3.0.1 จะทำอย่างไรครับ? 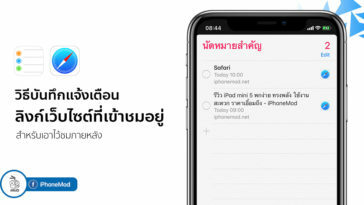 แล้ว MMS บน iPhone 3.1 ตอนนี้ใช้งานได้ยังครับ? ไฟล์ iBEC และ iBSS สำคัญเช่นไร? ได้ยินมาว่าการ Update iPhone 3.1โดยผ่านทาง iTune จะลบไฟล์ Firmware ตัวเก่าเช่น 3.0.1 ที่เราเลยโหลดเอาไว้แล้วทิ้ง? เมื่อไหร่จะสามารถ Jailbreak iPhone OS 3.1 ได้? ผม/ดิฉัน ซื้อเครื่องจาก true แล้ว update iphone 3.1 อยากรู้ว่าจะติดตั้ง Cydia อย่างไร? Thank you for another fantastic article. Where else may anyone get that kind of info in such an ideal approach of writing? I have a presentation next week, and I am at the look for such info. Helpful information. Fortunate me I found your website by chance, and I am stunned why this accident did not took place earlier! I bookmarked it. Hi there! I just want to give an enormous thumbs up for the good information you will have here on this post. I will likely be coming back to your weblog for more soon. Howdy! This post could not be written any better! Reading through this post reminds me of my old room mate! He always kept talking about this. I will forward this post to him. Fairly certain he will have a good read. Thanks for sharing! Outstanding post, I believe blog owners should learn a lot from this web site its very user friendly . “Frisbeetarianism is the belief that when you die, your soul goes up on the roof and gets stuck.” by George Carlin.